Do you have a project that’s been “in the works” for months now? Virtual organizing is perfect for the do-it-yourself clients who need some accountability to complete their projects. Virtual organizing may be right for you if you work best with a motivational partner, need to finish a project on your own schedule, and if you would love personalized tips from a pro for your space. 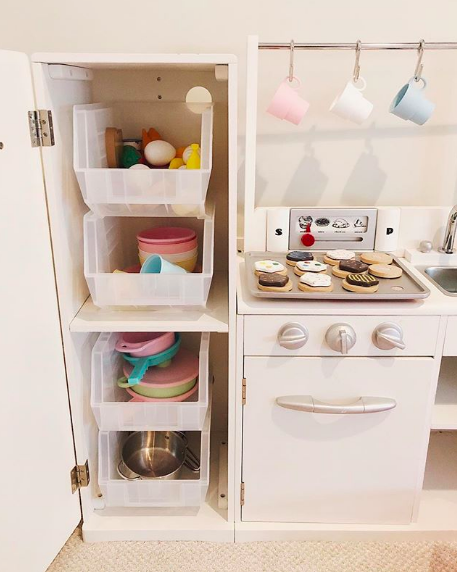 If you are simply looking for an organizer to assess your current closet, pantry, garage, or other system & work with outside providers to find the best option for your space, this is a great option for you! Our organizers will help to ensure the space is created perfectly for what you have AND find the best price for your family.